Valent | Serrano ham, cured ham and cured meats. Cured by a delicate and controlled process, our Serrano Ham is every day healthier, keeping the flavour, the aroma and the texture as always. Amenity without forgetting quality. Strict control processes to guarantee the maximum food safety adapting our products to our customer’s necessities. A traditional manufacturing selecting the best raw materials becomes the perfect combination of quality, history and flavour. The definitive combination between technology and tradition: The Mini Serrano Ham. 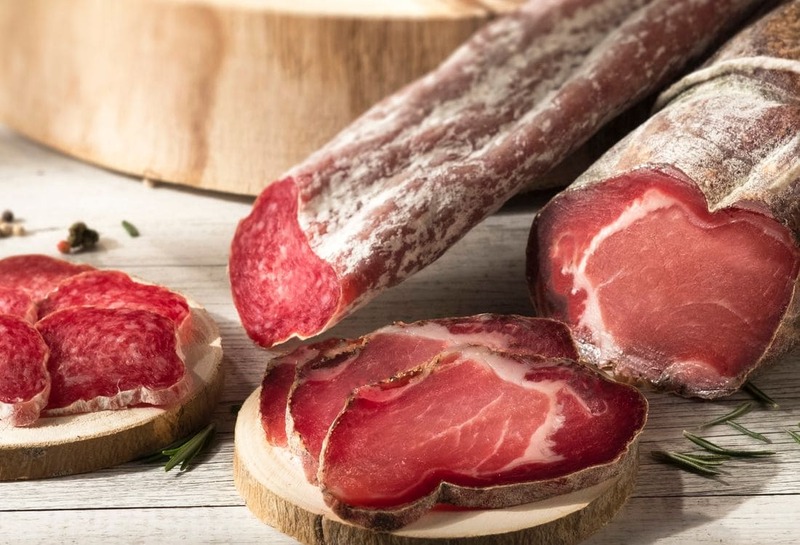 Elegant, useful and authentically Serrano Ham.